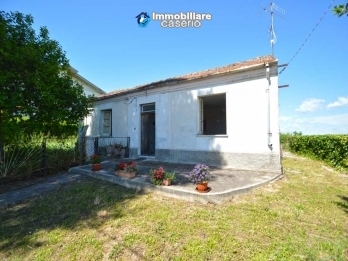 House with land and terrace with views of the Adriatic sea for sale in the village of Villalfonsina just 8 km from the beach (Trabocchi coast). 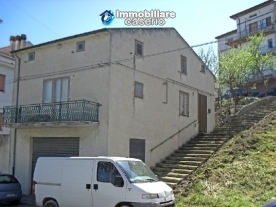 The house is on two floors with a total of 65 sq m, but if you want you can raise an additional floor where you can enjoy wonderful views of the surrounding hills and the sea. 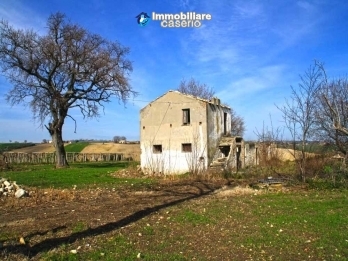 Large habitable property with land for sale a few miles from the Adriatic Sea. 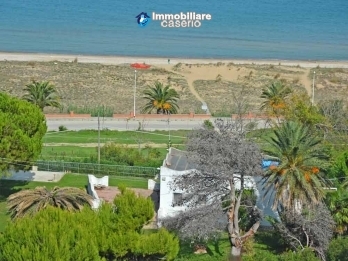 The property is divided into two independent apartments for a total of about 260 sq m.